New York Times bestselling author Joel Richardson continues his discussion with Derek and Sharon Gilbert exploring what is arguably the greatest prophetic mystery in all of the Bible. Richardson dissects the longest prophecy in the New Testament – the final chapters of the Bible – in order to make sense of these deeply elusive and profoundly controversial passages. At once a queen, a prostitute, and a cold-blooded killer, this great harlot waves a golden cup filled with blood. From the early days of Christianity, believers have struggled to understand the mystery of the great harlot. 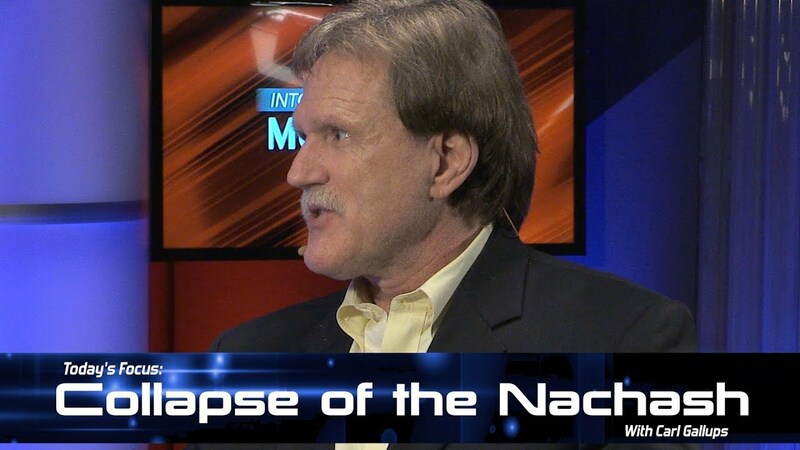 Scholars and students alike have arrived at many different conclusions. FREE BOOKS WITH THE NEW PROGRAM SPECIAL “MYSTERIES OF THE BIBLE REVEALED”! 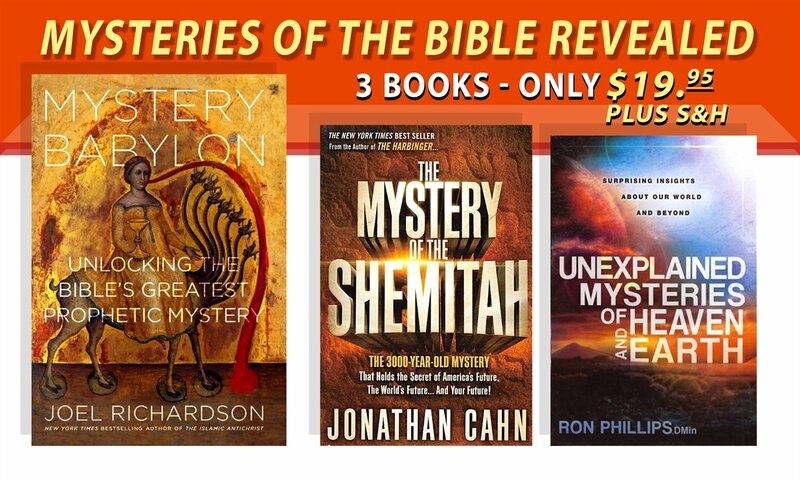 FREE BOOKS WITH THE NEW PROGRAM SPECIAL "MYSTERIES OF THE BIBLE REVEALED"!